We provide transport services all over Europe. We specialize in the following routes: Germany, Belgium, the Netherlands, Denmark, Luxembourg, France, Italy, the Czech Republic, Slovakia, Hungary, Romania, Slovenia. We offer full-load, partial-load and additional-load transport. We also offer cabotage transport in Germany. 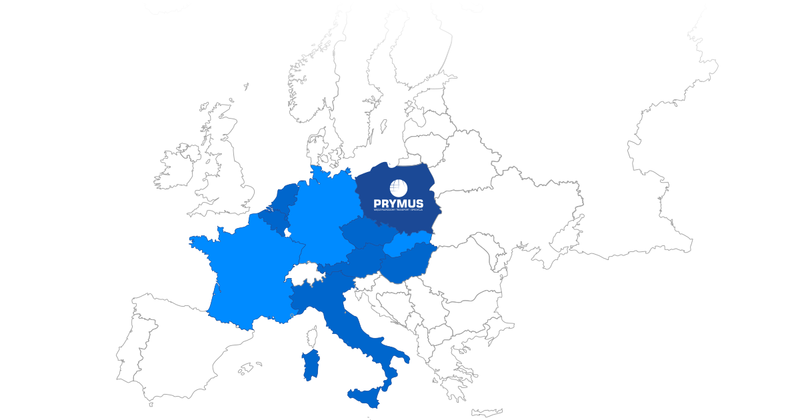 We offer the possibility of transporting waste in Poland and in Germany. We hold relevant valid licences.